Insurance industry cost-control measures may be worsening the nation’s opioid epidemic by limiting access to a key medication that treats addiction, according to a research letter published today in the Journal of the American Medical Association. 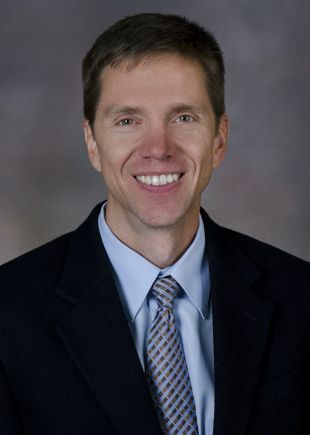 Despite the medical profession’s growing acceptance of the need for medications for addiction treatment that give hope to people suffering from opioid use disorder, a study conducted by clinician-scientists at OHSU in Portland, Oregon, found that insurance rules increasingly limited the use of buprenorphine among Medicare beneficiaries between 2007 and 2018. 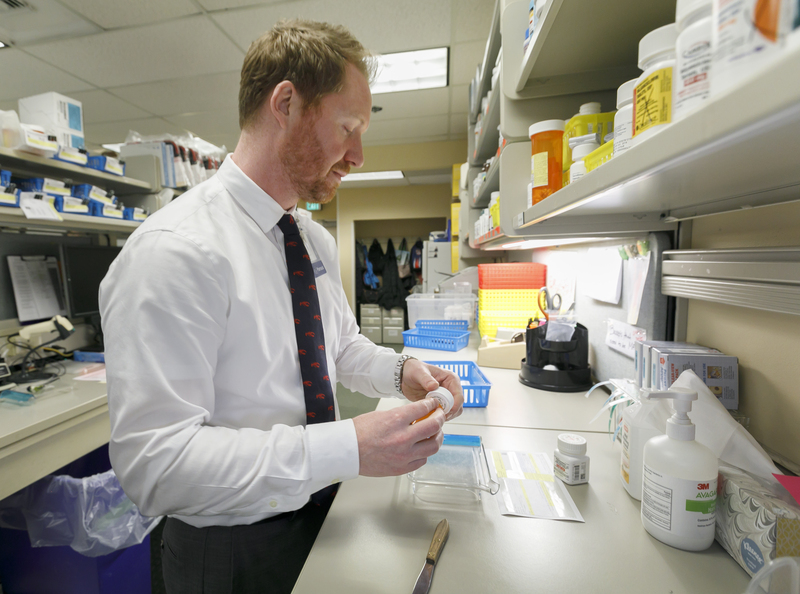 Researchers from OHSU and the OHSU/Oregon State University College of Pharmacy analyzed publicly available formulary files maintained by Medicare Part D prescription drug plan. 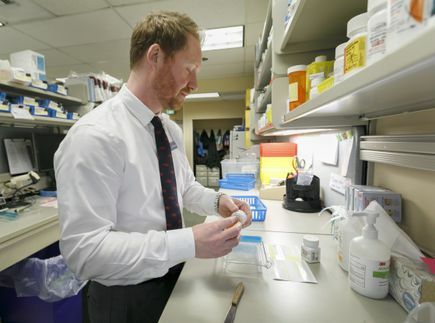 They focused on evaluating the rate of pre-authorization requirements because it’s a commonly used practice that insurance companies use to manage or limit access to certain drugs. In the case of buprenorphine, researchers found that the proportion of insurance plans offering buprenorphine without restriction plummeted from 89 percent in 2007 to 35 percent in 2018. By comparison, they found that access to opioids fueling the epidemic was comparatively easy: 93 percent to 100 percent of plans covered prescription opioids with no restrictions. “The reasons for restrictions on buprenorphine might reflect inaccurate perceptions of drug risk, societal norms related to the stigma of addiction, or financial considerations,” the authors write. Buprenorphine, approved by the Food and Drug Administration in 2002, relieves withdrawal symptoms and pain, and normalizes brain function by acting on the same targets in the brain as prescription opioids or heroin. 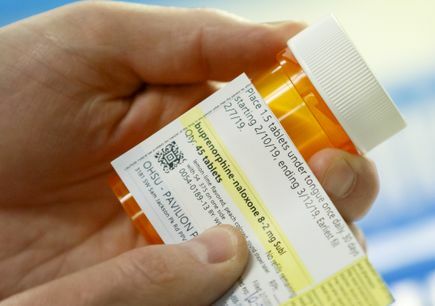 It is one of three medicines approved by the FDA for treatment of opioid dependence, along with methadone and naltrexone. 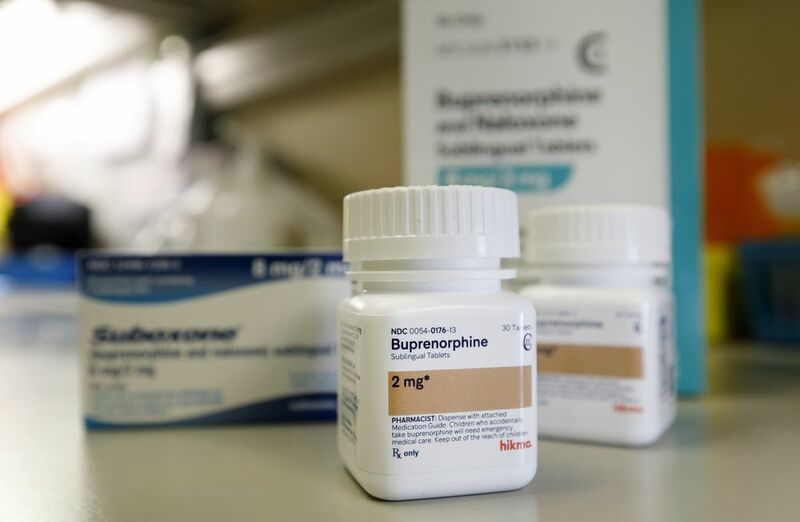 Insurance coverage for buprenorphine appears to be falling at exactly the time that medication treatment of opioid use disorder is becoming more widely embraced in the medical profession. 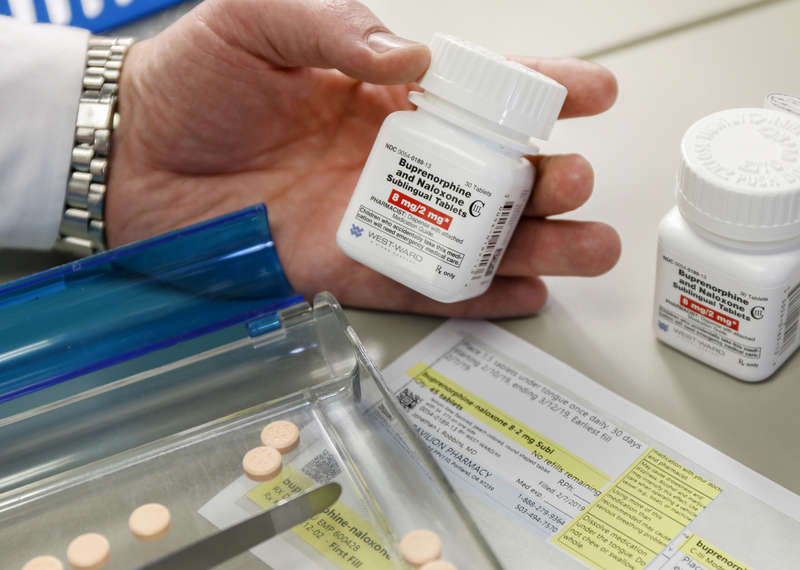 The U.S. Substance Abuse and Mental Health Services Administration recommends the use of medications such as buprenorphine as an effective response to opioid use disorder. In September, Oregon enacted a rule that prevents addiction treatment providers from refusing to treat people who are taking buprenorphine or other medication-assisted therapies. Hartung receives support from the Agency for Healthcare Research and Quality (grant R18HS024227), the National Institute on Drug Abuse (grants 1R01DA044284, R01DA046468 and 1R01DA045745), and the U.S. Centers for Disease Control and Prevention (grant R011CE003008). Korthuis receives support from the CDC (grant U278601CE00) and from NIDA (grants UG1DA015815 and UG3DA044831). 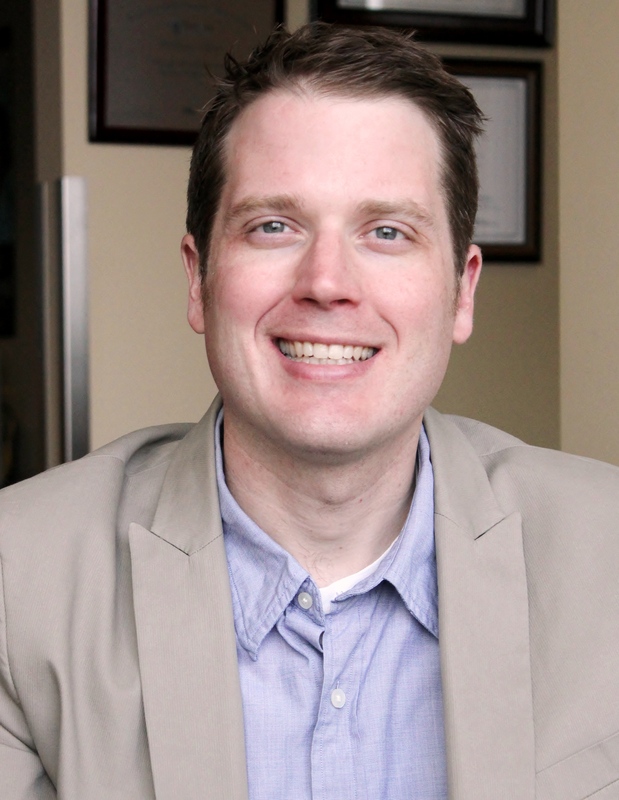 Co-author Kelsey Priest, M.P.H., receives support from NIDA (grant F30DA044700).